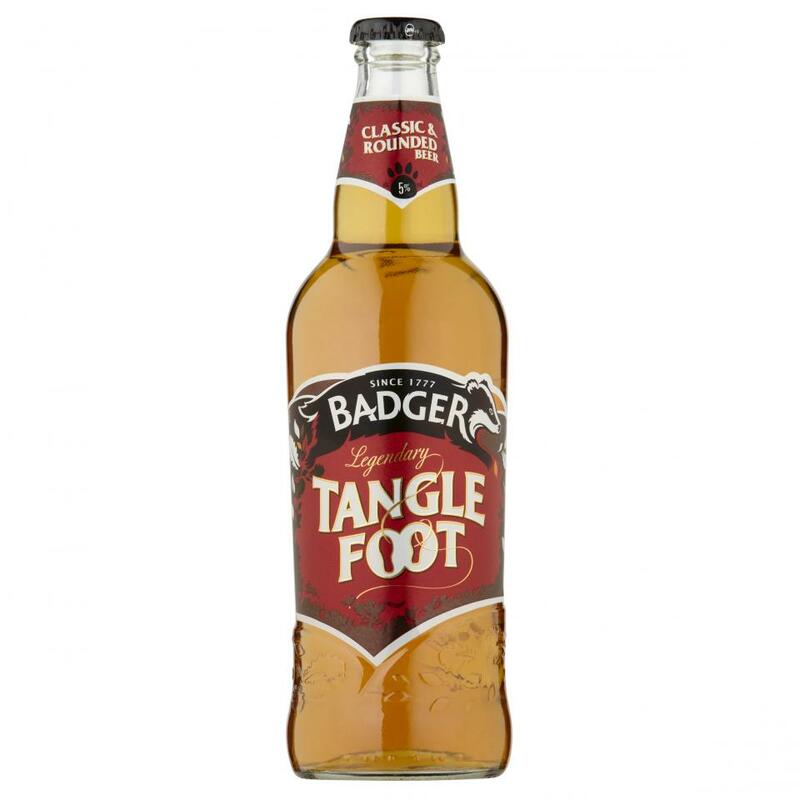 Badger Ales have been brewed in the heart of the Dorset countryside since 1777 by independent brewers Hall & Woodhouse. 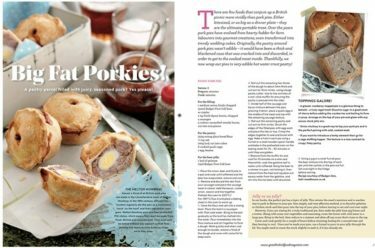 As one of the leading independent brewers in the UK, Hall & Woodhouse is well known for its range of award-winning ales brewed under the Badger brand and its network of public houses throughout the South of England. 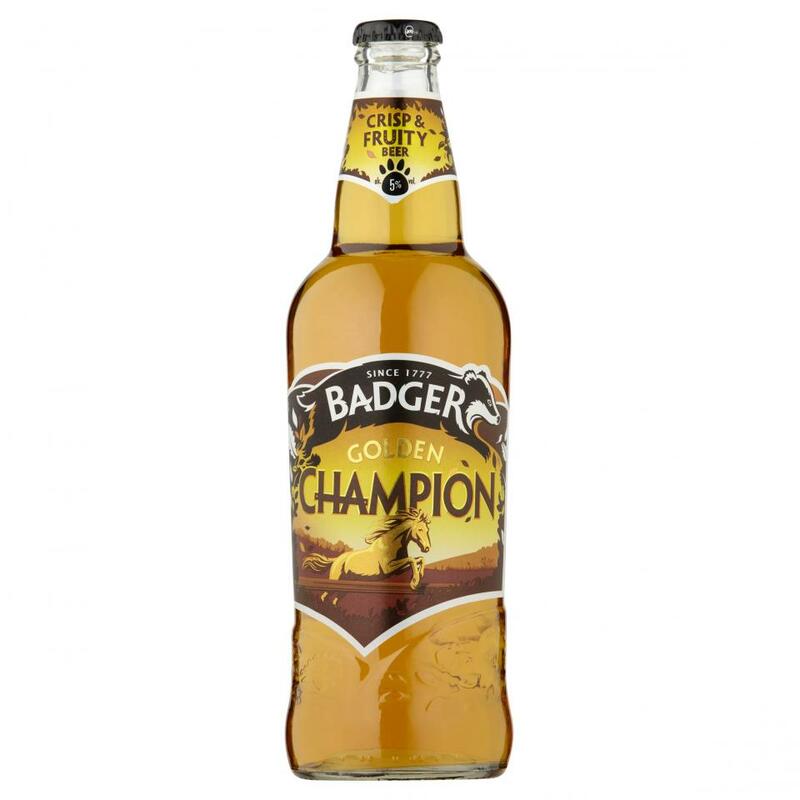 Now managed by the seventh generation of the Woodhouse family, the Badger brewery is justifiably proud of the quality of its ales which are brewed with Dorset spring water filtered through the Cretaceous chalk downs and drawn up 120 feet from the Brewery’s own wells. 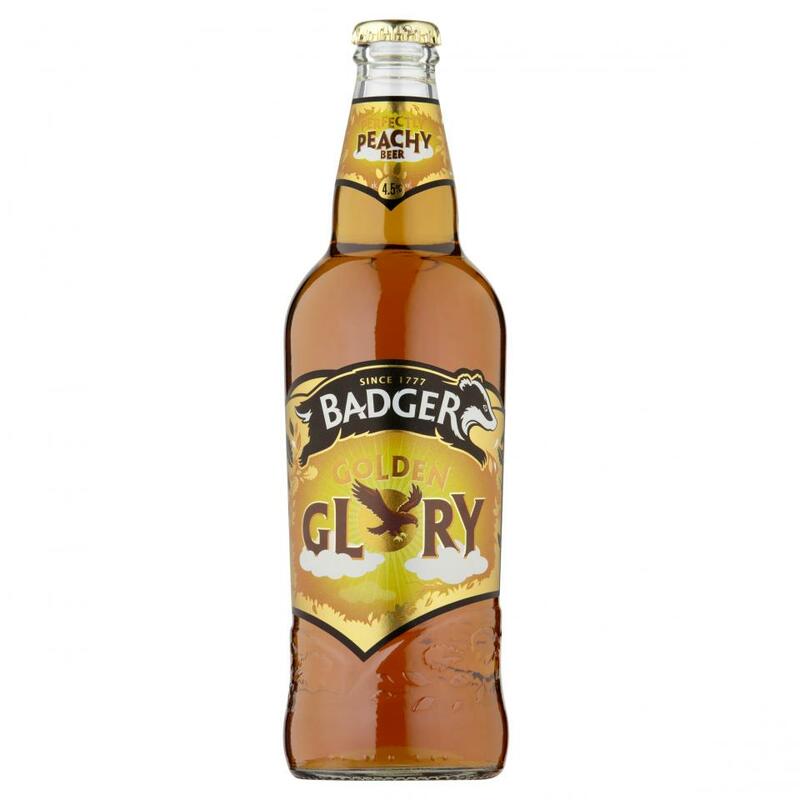 With 11 different beers in the Badger range including the ever popular Fursty Ferret, Golden Champion, Tangle Foot and Golden Glory, award-winning brewers Badger have an ale for every discerning drinker’s palette.